A Tidepool account - if you do not have a Tidepool account, you can create one for free at https://tidepool.org/signup. Installed the latest version of Tidepool Uploader - if you have not installed Tidepool Uploader, you can download the latest version at https://tidepool.org/uploader. A compatible Dexcom G6 receiver - you’ll need a Dexcom G6 touchscreen receiver, Tandem t:slim X2 insulin pump running Basal-IQ, an iPhone running Dexcom G6 Mobile, or an Android phone running Dexcom G6 Mobile. If you use your Dexcom G6 touchscreen receiver, you can upload your data to Dexcom Clarity and follow these instructions to connect your Dexcom account to Tidepool to see your Dexcom G6 CGM data in Tidepool. 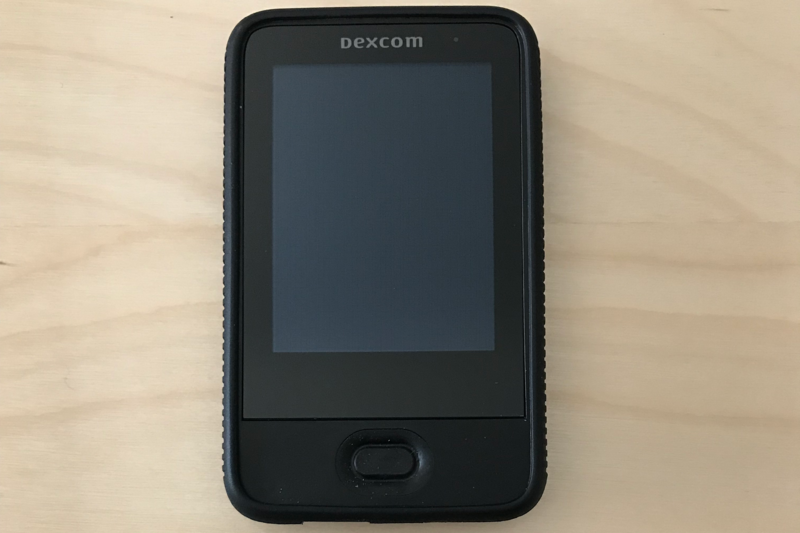 We are currently waiting to receive the device protocol to support direct uploads from the Dexcom G6 touchscreen receiver. These instructions will be updated as soon as we receive them and update Tidepool Uploader. Please send an email to support@tidepool.org if you would like to be notified as soon as Tidepool Uploader supports the Dexcom G6 touchscreen receiver. If you use your iPhone to receive Dexcom G6 CGM data using Dexcom G6 Mobile, please follow these instructions to upload your Dexcom G6 CGM data using Tidepool Mobile. If you use your Android phone to receive Dexcom G6 CGM data using Dexcom G6 Mobile, please follow these instructions to connect your Dexcom account to Tidepool to see your Dexcom G6 CGM data in Tidepool. If you use your t:slim X2 as your Dexcom G6 receiver, your Dexcom G6 data will upload to Tidepool along with your insulin pump data. Please follow these instructions to upload your t:slim X2 to Tidepool. Please reach out to support@tidepool.org if you have any questions or feedback on this article. Please include the article title if you are submitting feedback to make it easier for us to identify what changes need to be made.